Patna, which was once known as Pataliputra, is the capital city of the state of Bihar. 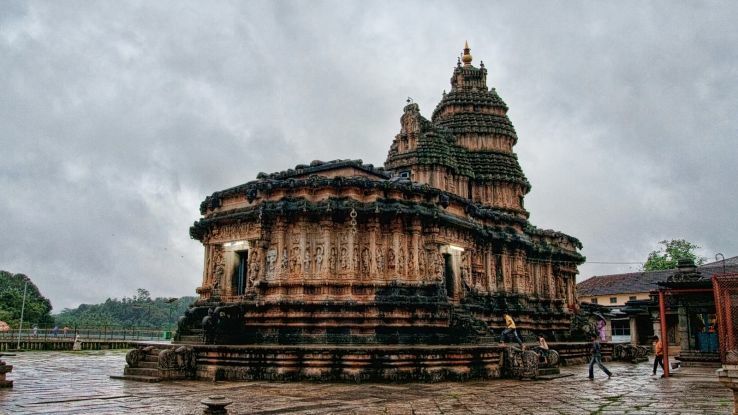 It has a rich historical background as it was the capital of the Magadha Empire. It was home to Chanakya and Kalidasa. 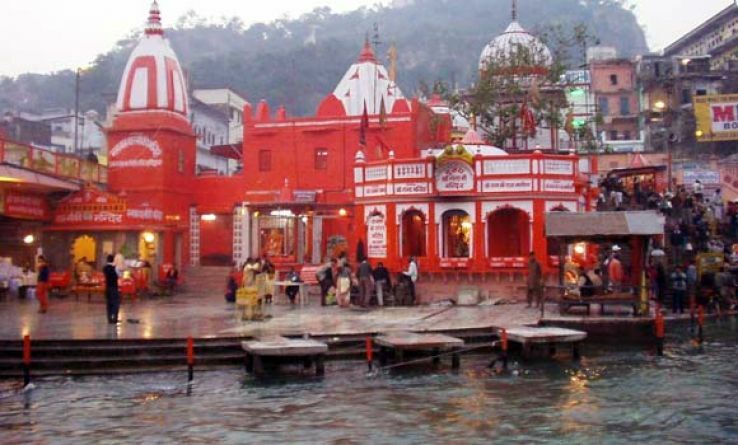 Situated on the banks of river Ganga. It has a great cultural background and is also popular for its educational centers. The name of the city is always taken with pride with the name of Samrat Ashok. This is the second largest city of Bihar and a prime pilgrimage center for Hindus and Buddhists. People visit this city to do ‘Pind Daan,’ which is a ritual that Hindus perform for their departed souls. There are several temples which you can visit in the city. Time: Ideally, the best time to visit weather-wise is between November and February. Muzaffarpur is a significant educational and commercial center. This city has a rich historical background and has many historical places, temples, and monuments which attract tourists. 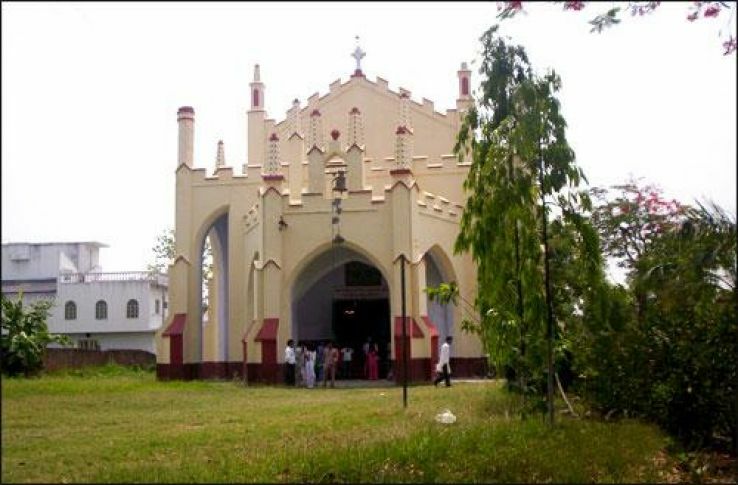 Time: The best time to visit Muzaffarpur is from December through February. Nalanda houses one of the oldest and greatest universities in the world. It is also a pilgrimage site with a rich historical and cultural background. It also has some great examples of architecture and many other tourist spots. Time: From October to March can be considered the best time to visit. Regarded as the cultural capital of the state, Darbhanga has a lot to offer. Tourists can visit Darbhanga Fort, Shyama Kali Temple, Chandradhari Museum on their visit to this city. Rajgir, the place of royalty, was the ancient capital city of the Magadha situated in the state of Bihar, India. Bhaktipur joins Rajgir to Patna by various means of transport. 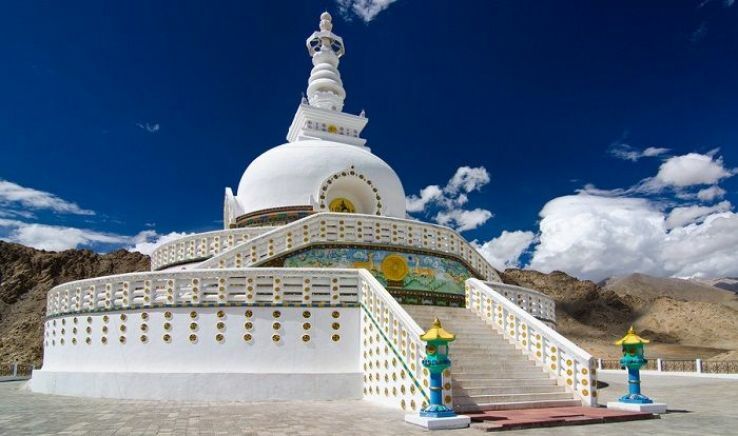 Rajgir is mainly situated in a valley and its charm has been a tourist magnet. Buxar is district of Bihar also gateway of Bihar. Just two-hour journey from Mugalsarai, Buxar is a religious place. It is associated with the story of Ramayana. Situated on the banks of river Ganga, it is said that Rama went Janakpur from here.